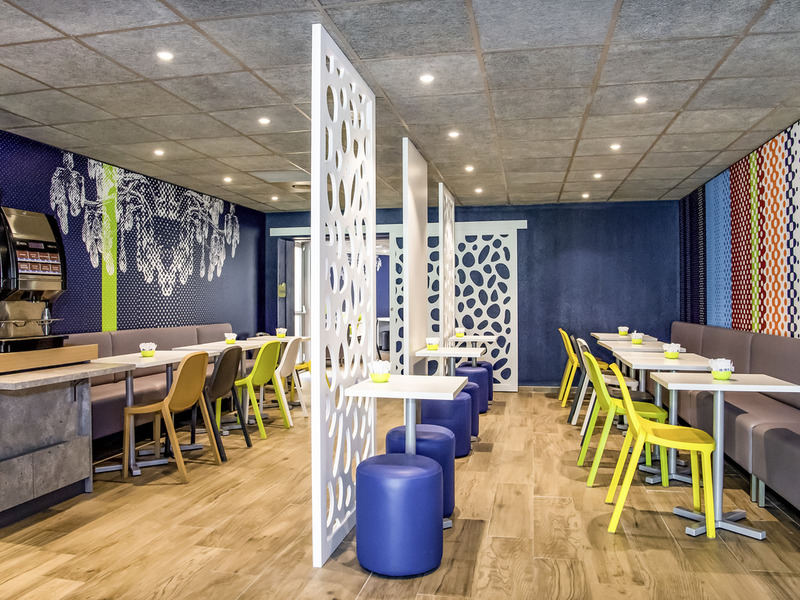 Choose ibis budget (formerly Etap Hotel) for your stay in Avignon. Our hotel is easily reached by road but is also close to the train station. Enjoy your stay opposite the walls of the medieval city and 10 minutes from the Pont d'Avignon and the Papal Pal ace. You can also arrange sightseeing or professional trips at great prices. Reception is open 24/7, including holidays. 400 m from the central station with a tram planned for September 2019. 15 minutes walk from the Palais des Papes and the Pont d'Avignon. Free public outdoor parking and public and paid outdoor parking. Spring Trade Fair of Avignon from April 12-15; Think about reserving your room!